December is National Impaired Driving Prevention Month. It is a time when we need to observe the statistics and research that have been done during the recent past. As adults, and parents, we need to use that research to improve the statistics as well as the safety of our children as they start to venture off on the open road. Open communication, that is our tool to combat the dangers that our teens face while growing up. Impaired driving is a danger that all of our teens will face, It’s our job to know that danger and help them steer clear. While all the numbers could be overwhelming to just about anybody, there are a few to always keep in mind. One such number is a promising one at that; 10,336 people died in alcohol-related crashes in 2012. However, just one year later, in 2013, 10,076 people died from alcohol related crashes. A marked 2.5% decrease in alcohol-related crashes within the matter of just one year. This proves that we are getting better at having these discussions with our teens. The question is, why are we focusing on teens when adults have the same access to alcohol and cars? The National Highway Traffic Safety Administration (NHTSA) has done the research to breakdown by age all impaired driving related crashes. Out of the 10,076 people in 2013 who have died due to impaired driving, 33% were between the ages of 21 and 24 years old. While that sounds like a low number, it’s actually the highest percentage of any other age range. The lowest percentage showed up in people 74 years old or over. It’s important that we bring down these numbers amongst teens as much as possible. While the biggest number of deaths or injury came from people of legal age, it seemed age was not the literal requirement. 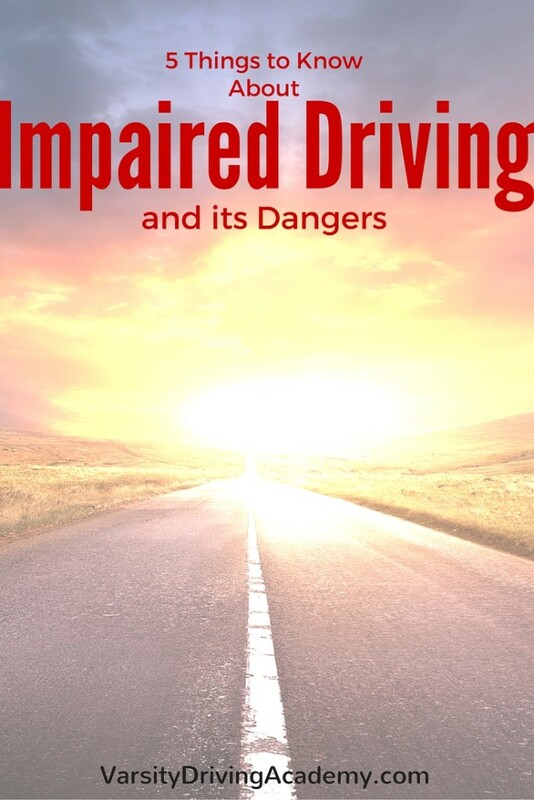 It’s also important to remember impaired driving doesn’t just include alcohol, it could involve marijuana or drugs. The Center for Disease Control has had some interesting findings when it comes to the legal age of drinking and driving. Currently, teens age 16 and over can drive legally with the possession of a driver’s license issued by the state. However drinking is only legal once we turn 21 years old, but that still doesn’t change the facts. According to the CDC, in 2011, 2,650 teens between the ages of 16 and 19 were killed in impaired driving accidents. Add to that number, 292,000 teens between the same ages were seriously injured during the same scenarios. While victims of impaired driving are losses to the world, family, and friends, they do give us insight into causes. Age, influence, even gender and type of vehicle. For men, numbers have been improving, they are still behind. In 2004, only 12% of impaired driving accidents were caused by women, by 2013, that number grew to 15%. Men in 2004 caused 24% of impaired driving accidents. That number went down slightly until in 2013 men made up 23%. Then there is even the car type. 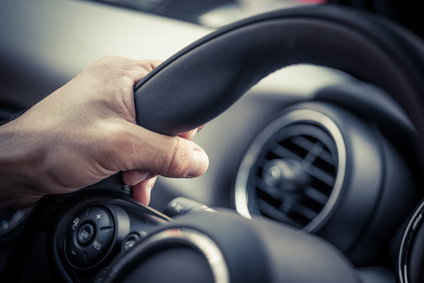 According to NHTSA, in 2014, 27% of alcohol-related crushes involved a motorcycle, 23% were passenger cars, 21% were smaller trucks and only 2% were bigger trucks. There is plenty of data that could be considered, males are twice as likely to be involved in an impaired driving accident than a woman, the number of teens in the car plays a factor, how new they are to driving, how much alcohol was consumed and what kind, but nothing is as important as what you say to your teens. Having an open discussion with your teens is very important. 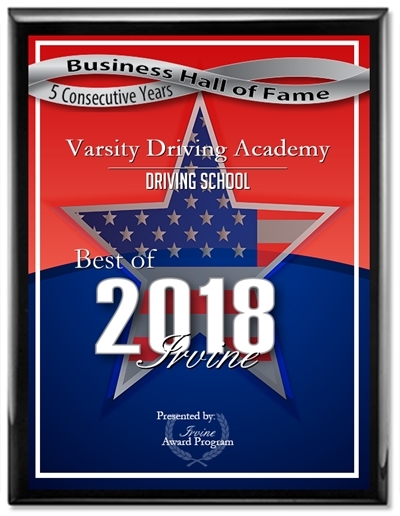 While here at Varsity Driving Academy, we do our best to teach safe driving practices and impaired driving is included. Still, that education needs to be continued and stressed upon by parents. During the conversation, pull up our Teen Driving Contract and use that as a tool as well. Talk to your teen, tell them the importance and the dangers, give them examples and scenarios, if you’re comfortable, give them a way out of having to get behind the wheel if they’ve been drinking. We need to depend on our teens to improve the statistics, and not become one, but it is us as parents who will give them the tools to make the right decision. For more information check out the DUI Foundation, and get involved in National Impaired Driving Month.